Breakfast, lunch, and dinner. Maybe you have a meal for each of them throughout the day, but it’s more likely that you skip one or two. We live busy lives now. So there never seems to be enough time to make something tasty, place it on a dish, and sit down to chow down. Fortunately we can look to apps to fill our stomachs. A number of food delivery services have popped up in recent years, and many of them are available nationwide. The benefits are great. Entire menus for various restaurants are available in an organized layout right from your phone. 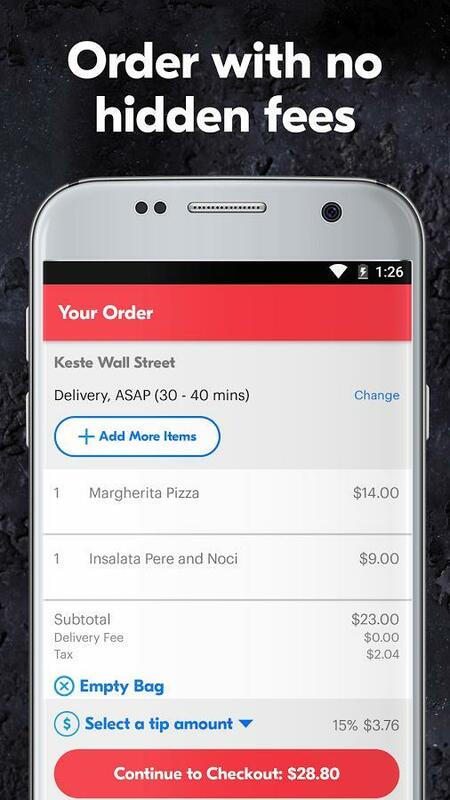 And, even if the restaurant itself doesn’t have a fleet of delivery drivers, these services host their own networks to pick up orders and bring them to you. 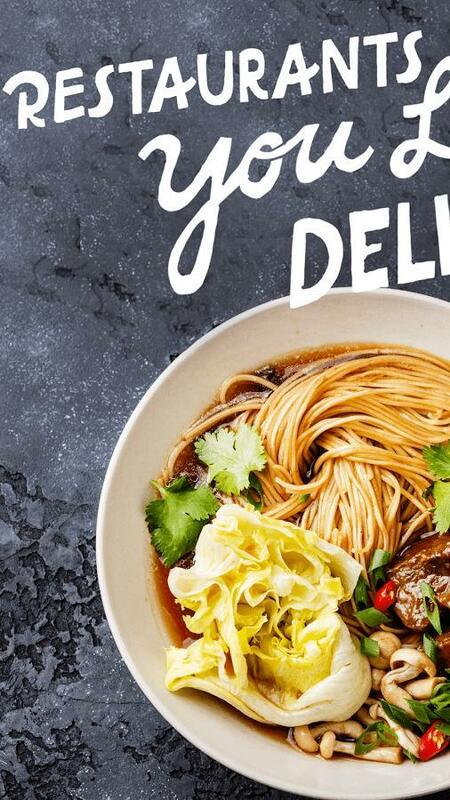 Here are some of the best food delivery apps. 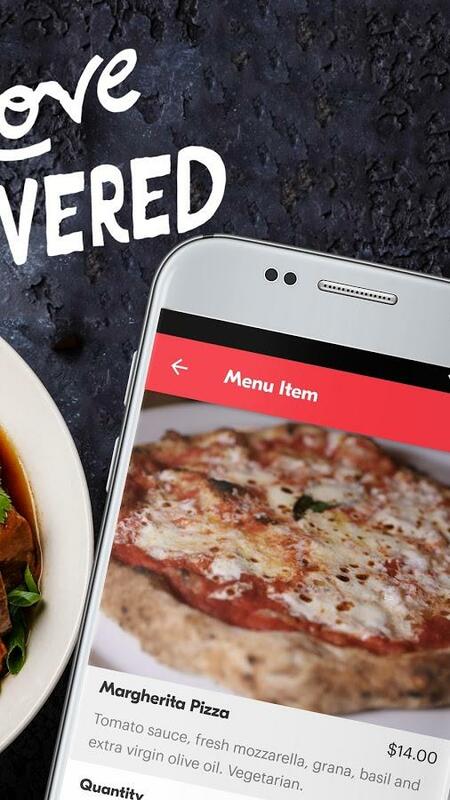 Grubhub calls itself the “nation’s leading online and mobile food ordering company” with the purpose of feeding people their favorite dishes from local restaurants. Folks from more than 1,300 cities in the United States can choose to order from 75,000 restaurants. 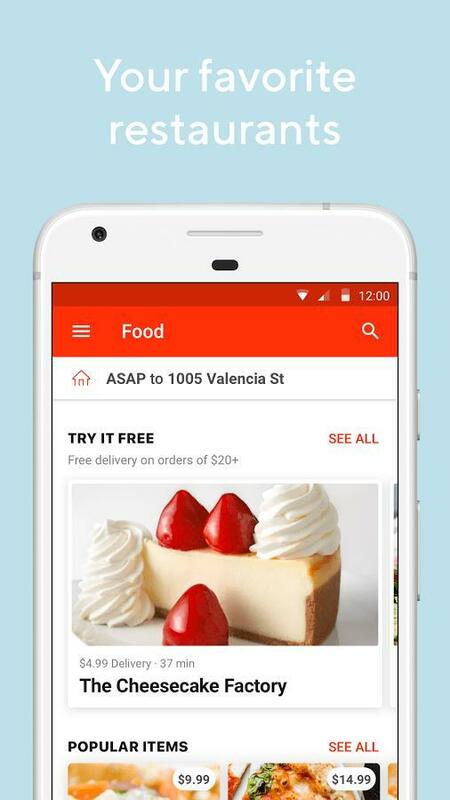 There’s arguably no bigger platform for food delivery than Grubhub, which acquired Seamless back in 2013. 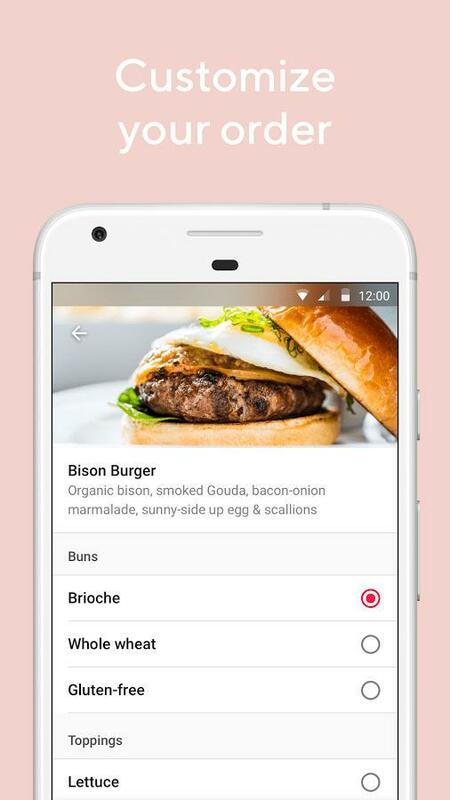 The app launches with your address already confirmed, so nearby restaurants are shown at a glance. Swipe around to see different selections, but keep an eye out for any deals. 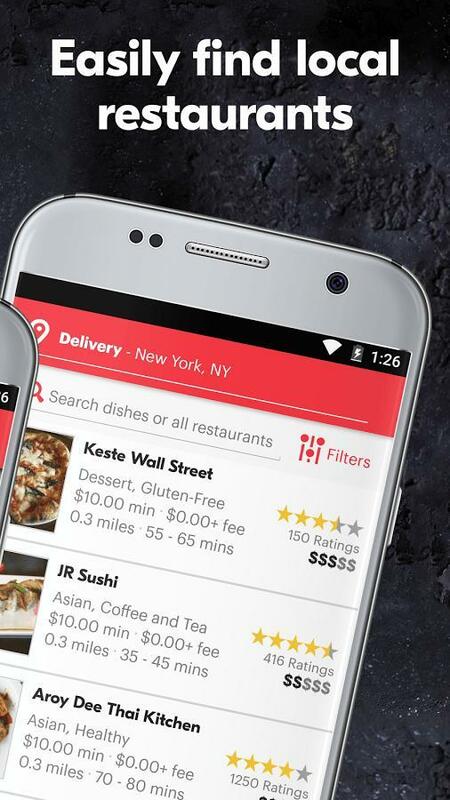 Grubhub allows restaurants to easily post their own offers at any time. 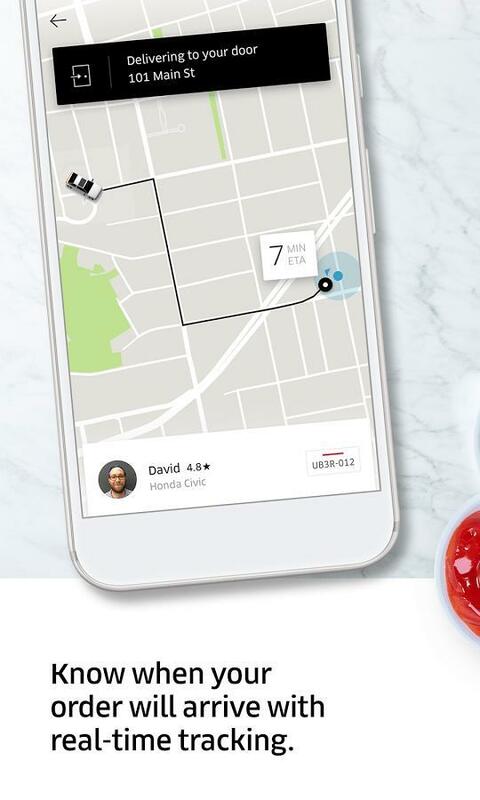 Although people can sign up to become drivers for Grubhub’s network, most of the restaurants participating in the service have their own crew to handle deliveries. Grubhub more so exists as an aggregator for users and a portal for restaurants. If there’s any downside to Grubhub, it’s cost. The service can run pretty expensive between minimum totals set by the restaurants as well as their delivery fees. If you’re just one person ordering, Grubhub might not be the best choice. 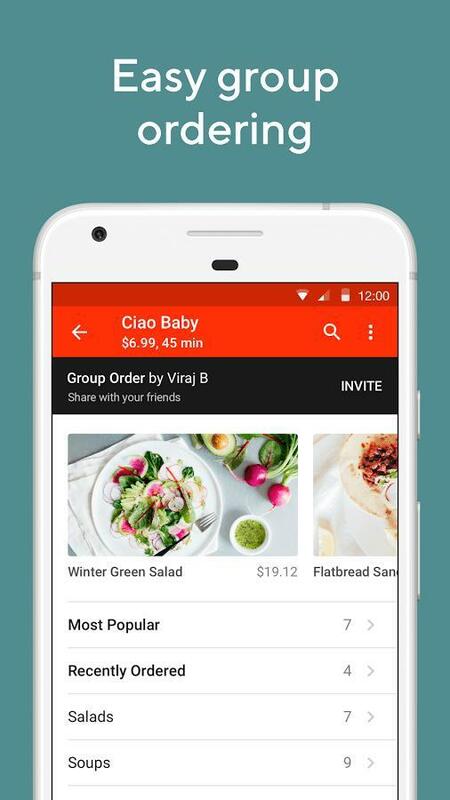 For groups, though, Grubhub is a perfect fit. But perhaps the restaurant selection helps you find something that’ll hit the spot and then it’s worth every penny. You can also track your order on Grubhub, but you won’t get to see your delivery driver’s location in real-time. The app only sends push notifications as food is being prepped and when it’s on the way. Food is the main topic here, but Postmates doesn’t limit you to meals. 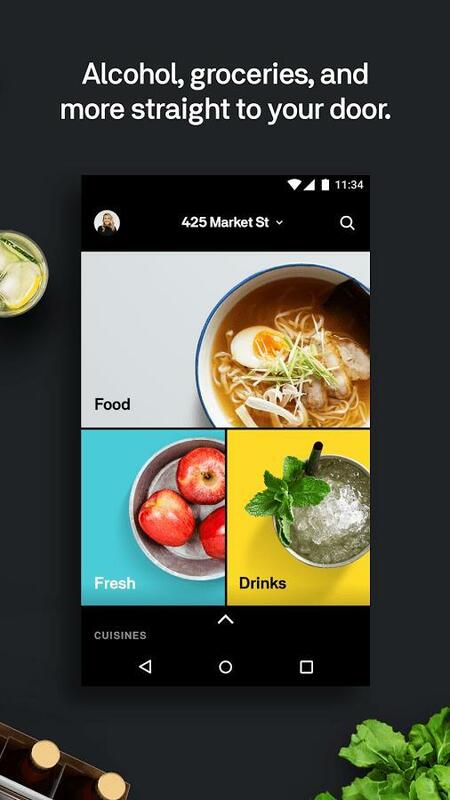 Postmates delivers food, electronics, clothing, and even alcohol. 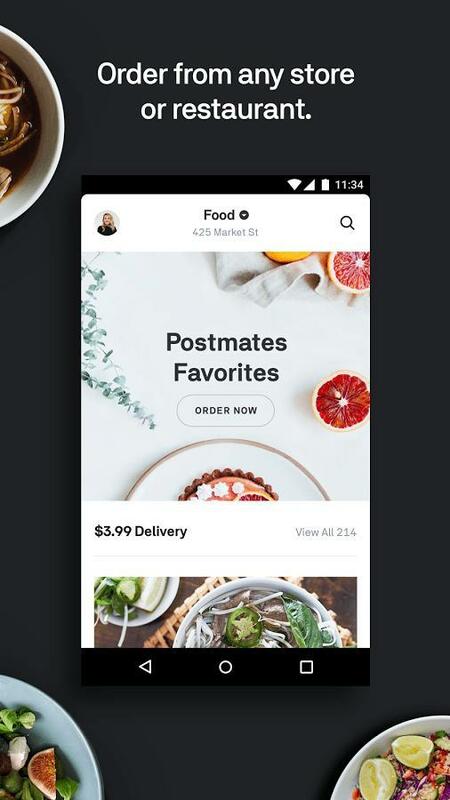 If a business is partners with Postmates, you can shop from home and have things delivered the same day. The entire network of couriers is operated by Postmates. When you place your order, someone working for Postmates is alerted and heads to the restaurant for pickup. Then they’ll bring it directly to your doorstep. We can thank the “revolutionary Urban Logistics platform” for getting orders from restaurants to customers within minutes. Delivery fees can get out of control, but this service presents a brilliant solution. 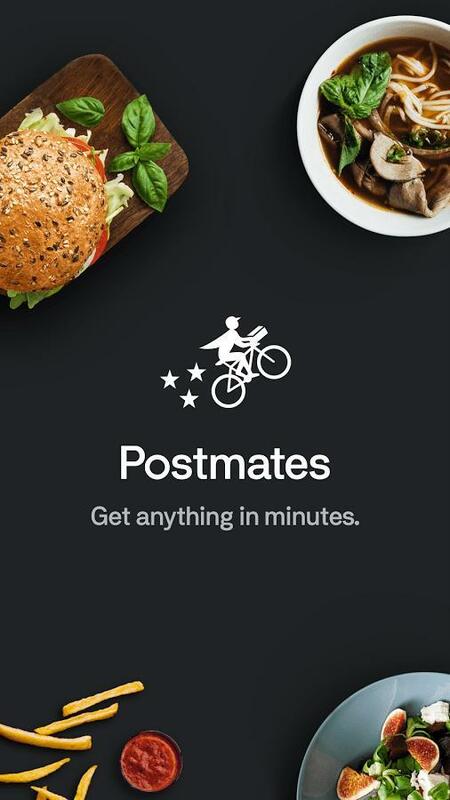 Postmates will let you pay a small monthly fee in replacement for pay-as-you-go delivery. It’s $6.99 per month if you lock in a year-long membership, jumping to $10 if you go month-to-month. A Postmates Unlimited membership also protects you from dreaded surge pricing. 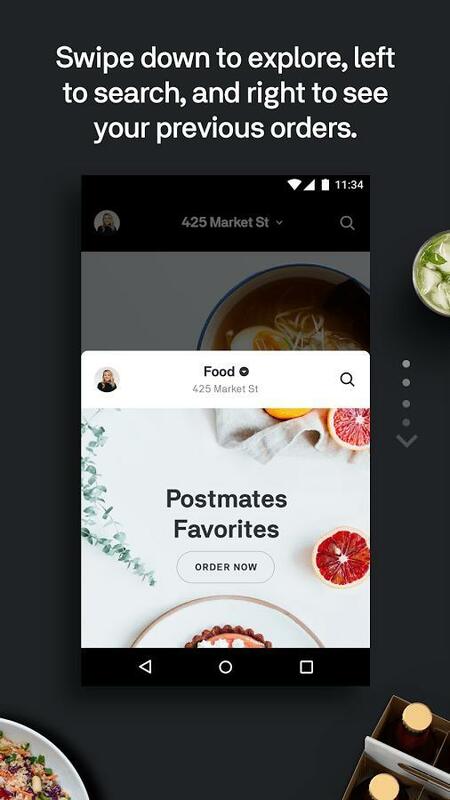 Postmates is still young, and thus it’s not available in a significant number of markets just yet. The future is bright, however, as the service has raised hundreds of millions of dollars to fuel its growth. 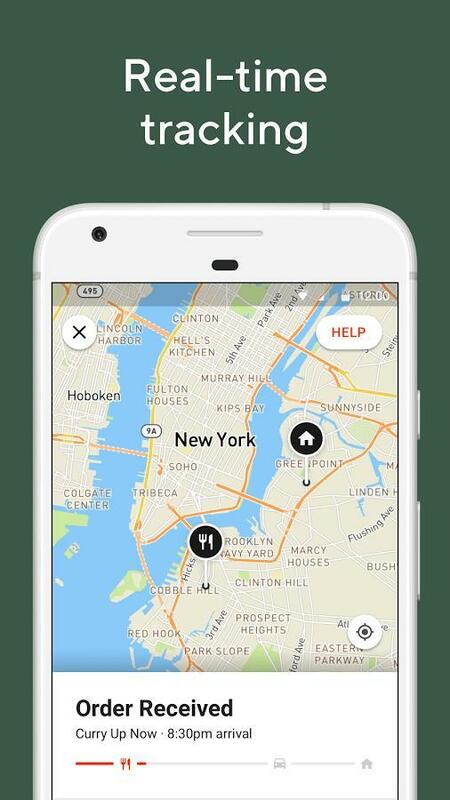 Expect to see Postmates area somewhere near you soon. 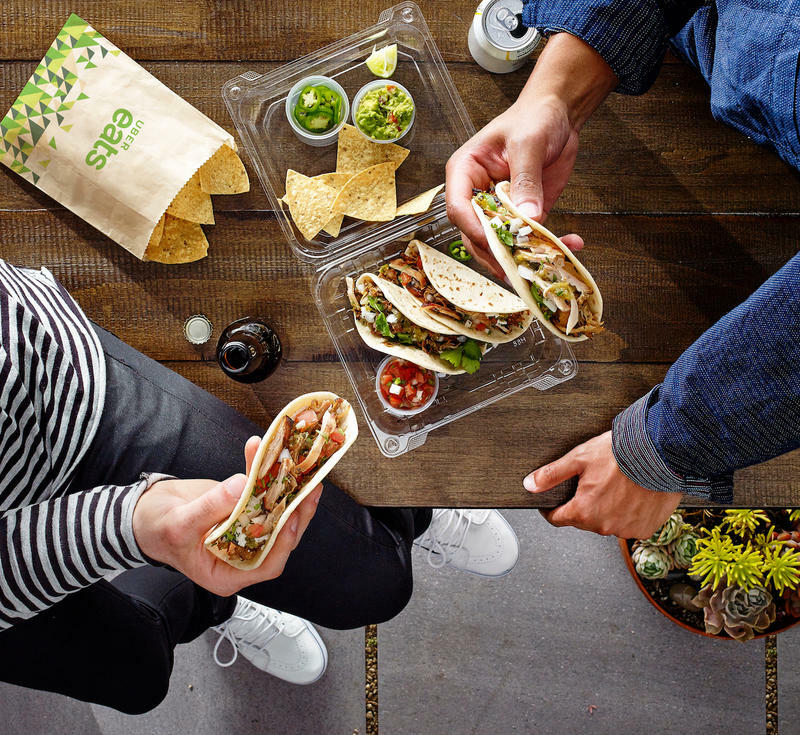 Shaking up the food delivery game is Uber. You know the name for its ability to transport you from Point A to Point B on the cheap, and now there’s Uber Eats. The strategy is exactly the same except meals are making their way to destinations near and far. Uber Eats seems to be the simplest service around. 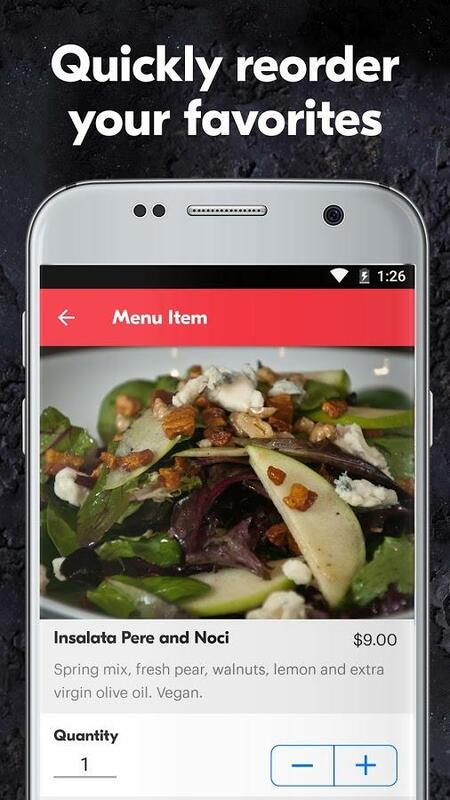 Open the app and you’re seeing a list of favorite restaurants and those popular nearby. 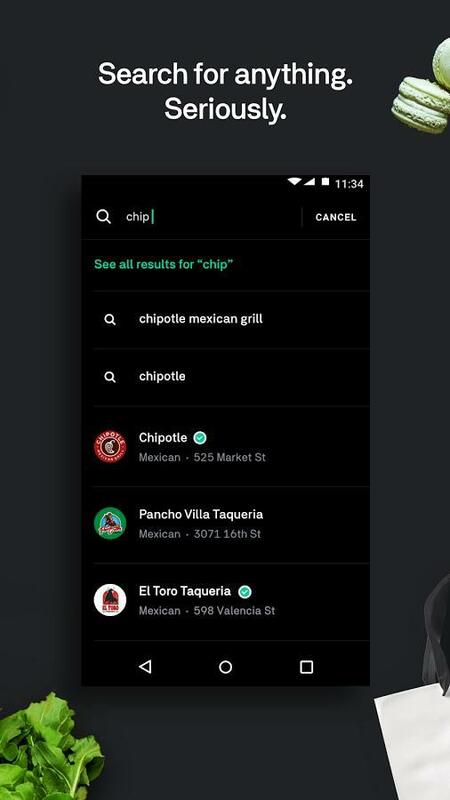 If none of them look appealing, Uber Eats has a running list of restaurants in your area open for ordering. The search functionality, meanwhile, lets you narrow down your choices by category if you don’t have a specific restaurant in mind. As is the case with Uber, the drivers who deliver your food are independent. They drive around waiting for hungry people to make orders, and then they go and pick up food. So there is a delivery fee subject to surge pricing. 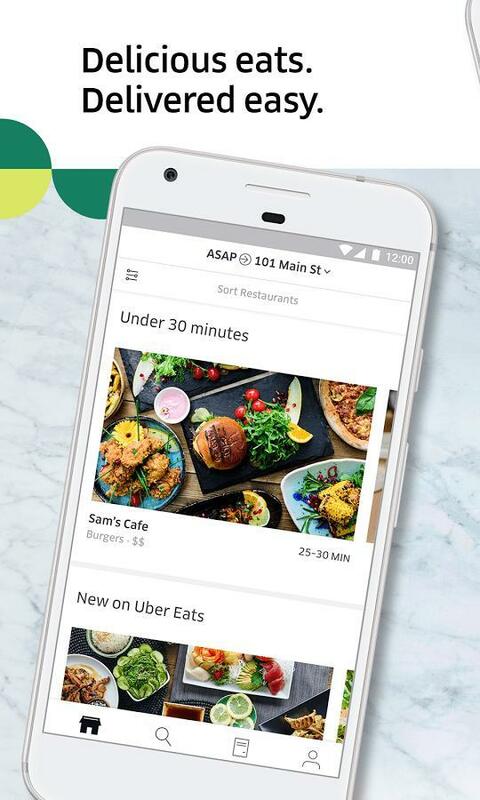 What’s best about Uber Eats is the growing number of restaurants as well as real-time tracking. 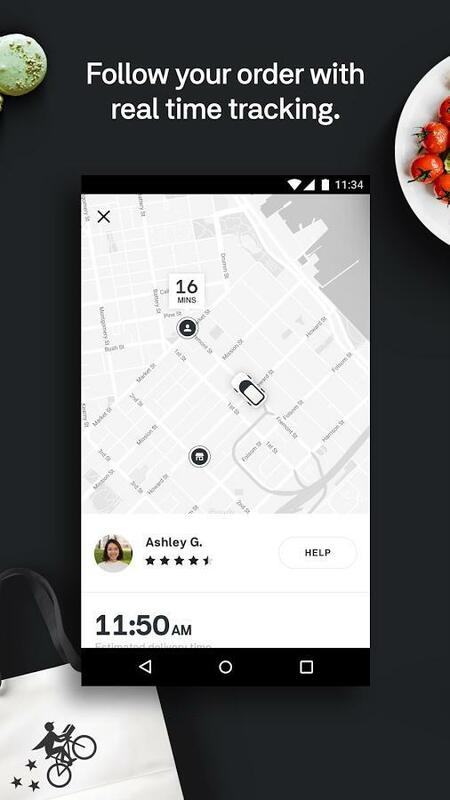 By the way, Uber Eats is the exclusive partner for McDonald’s. So you’ll need to use this app if you can’t live without the Golden Arches. 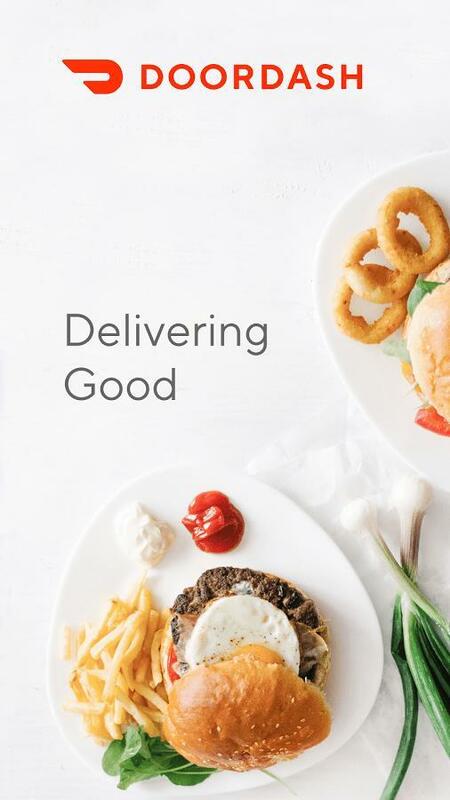 Another rising service is DoorDash. It launched only five years ago, but already you can view more than 110,000 menus in hundreds of cities nationwide. The map continues expanding daily, too. 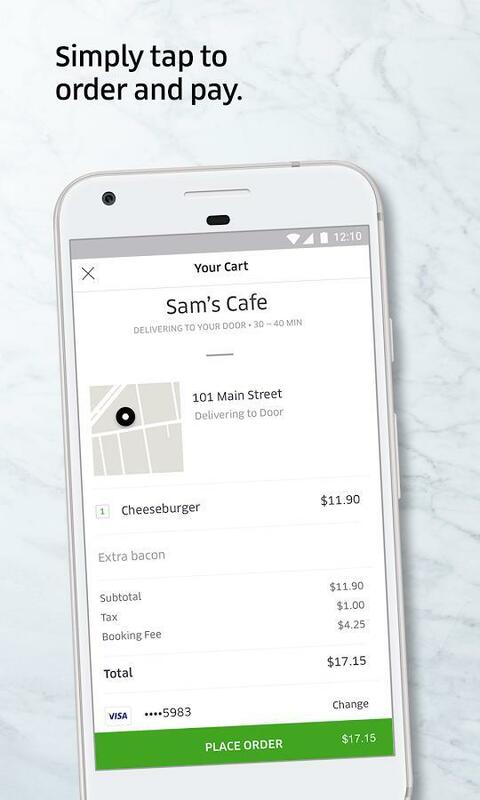 The app features easy ordering with favorites and reordering, scheduled deliveries, real-time updates, no minimums, and the option to pay with your Google Account or credit card. 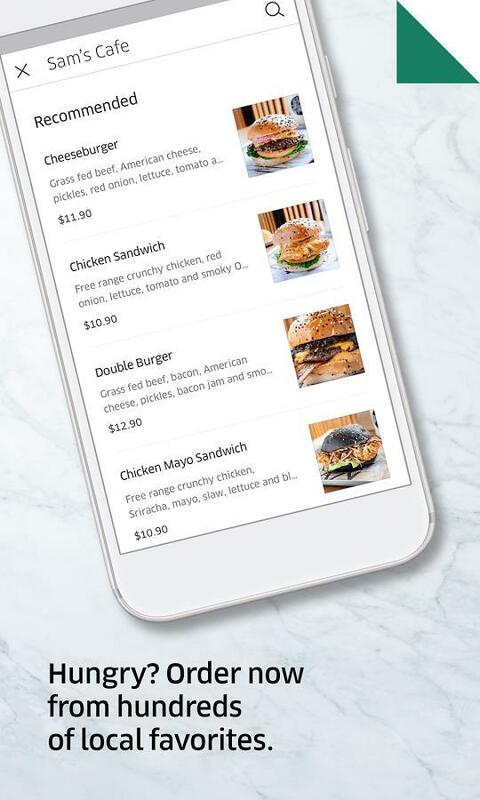 DoorDash may be similar to other services in this space, but it does have restaurants that likely can’t be found elsewhere. 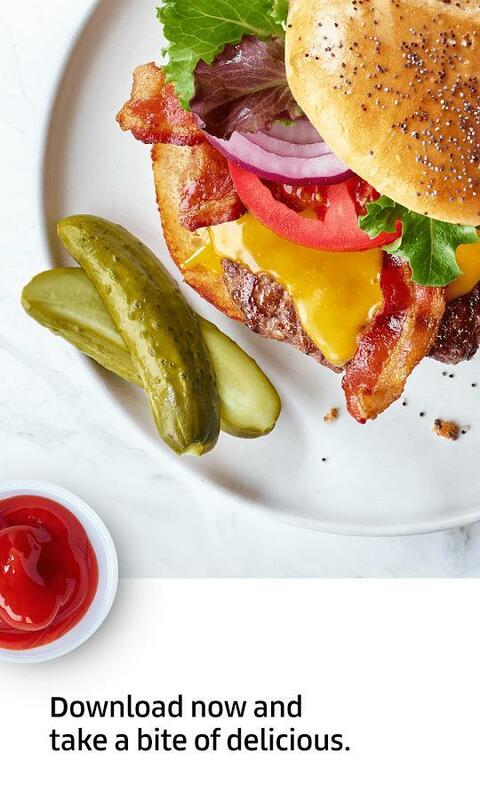 Wendy’s, for example, signed a deal with DoorDash in 2017 to designate an official delivery partner. Additional national restaurants have made similar agreements with the company as well.